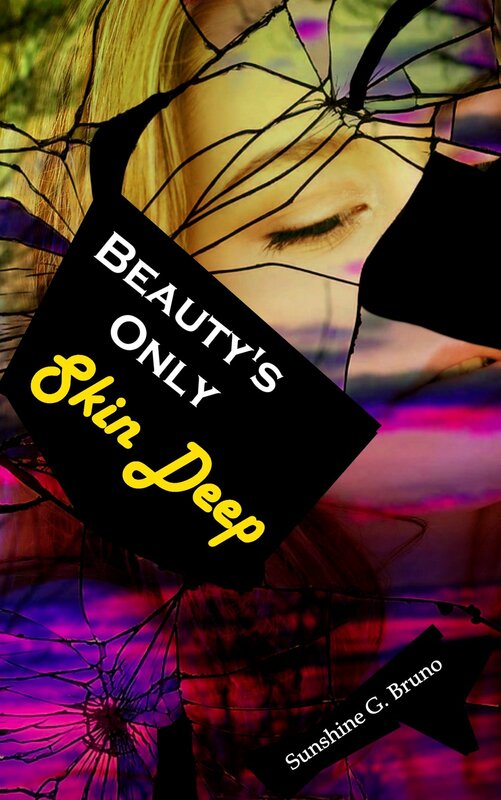 Beauty's Only Skin Deep Has Been Released! The re-release of Beauty's Only Skin Deep has been released! I am so excited! I am, however, a little worried. For some reason, the paperback version of Beauty's Only Skin Deep is listed as unavailable. I'm working to get that fixed right away. Anyway, I'm so excited for this to be out in the world. When I first had the dream that inspired Beauty's Only Skin Deep, I knew that it would make a great story. I wrote the dream down immediately, and less than a week later, I had the story finished. A year later, I released it. And now I've re-released it. I'm so excited to share this re-release with you guys. There's a (gorgeous) new cover, and a preview of my newest book, Election Year 2050, which will be released on April 10th. Hey guys! 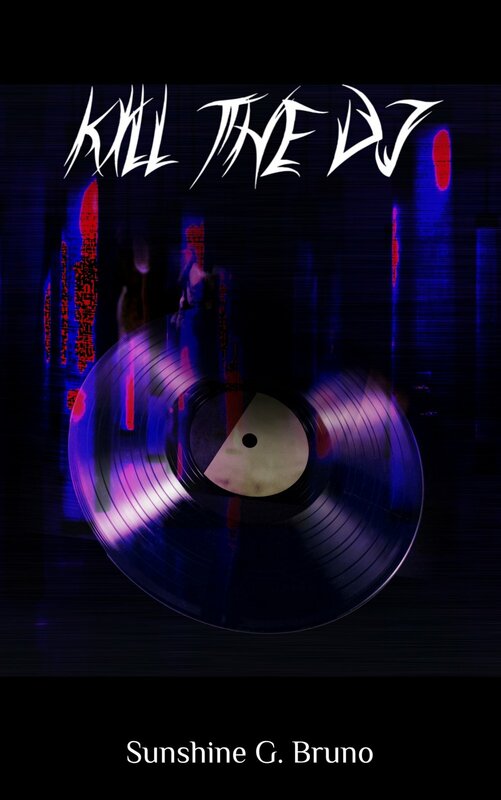 If you’ve read my announcements I posted on my old blog last month, then you’ll know that I am rereleasing Kill the DJ and Beauty’s Only Skin Deep, as well as releasing Election Year 2050, my new book, this year. Well, I have dates! Kill the DJ will be released March 20th, and Beauty’s Only Skin Deep will be released March 27th. They are now available for preorder. And Election Year 2050... Well, that was supposed to be released July 3rd. But I’m releasing it early! 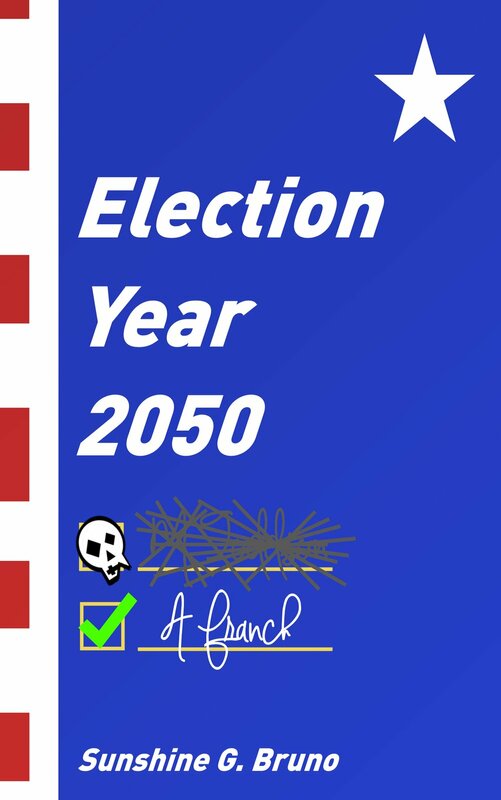 Election Year 2050 is now being released April 10th, and is also available for preorder! I am so excited for you guys to read Election Year 2050. I worked so hard on this story. It wasn’t a book I ever planned on writing, but shortly after the 2016 Presidential elections, this story came into my mind, and I knew I had to write it immediately. I even put my (original) second book on hold to write this. Make sure you go and put in your preorders for all these books because you don’t want to miss out on reading any of them! Note: Only the ebooks are available for preorder. If you want to order the paperback books, you have to wait until release day.